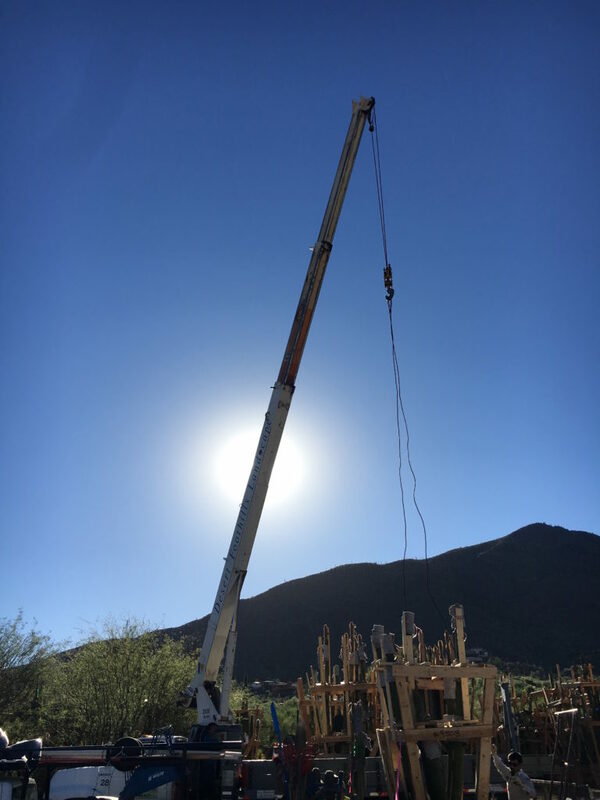 Desert Foothills Landscape provides superior maintenance service to clients in the Cave Creek, Carefree, Anthem, Scottsdale, and Phoenix. We have professional, reliable, uniformed crews that take great pride in maintaining your home. 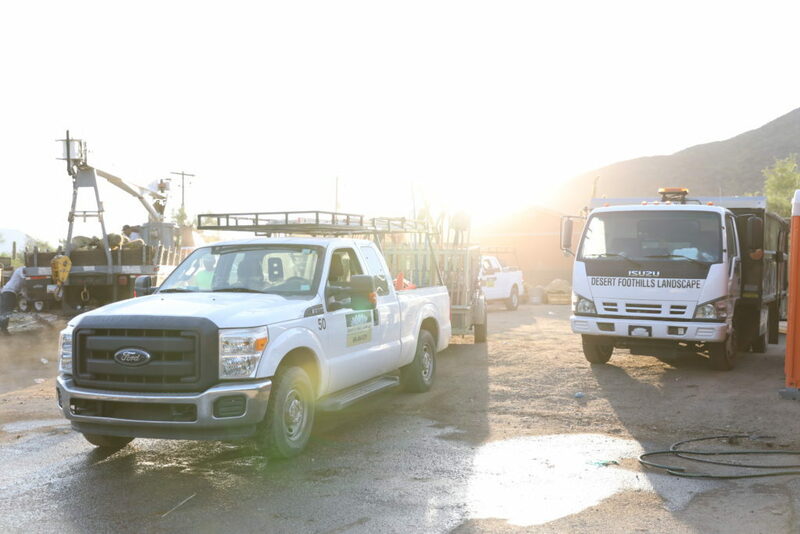 Maintenance supervisors oversee the quality control & assist with any additional needs, such as plant replacement, sprinkler system repair, low voltage lighting needs, and additional gravel. Convenient monthly billing and local phone support from our highly trained office staff, available Monday - Friday from 8am - 3pm. There really isn't a project that's too big for our team to handle. 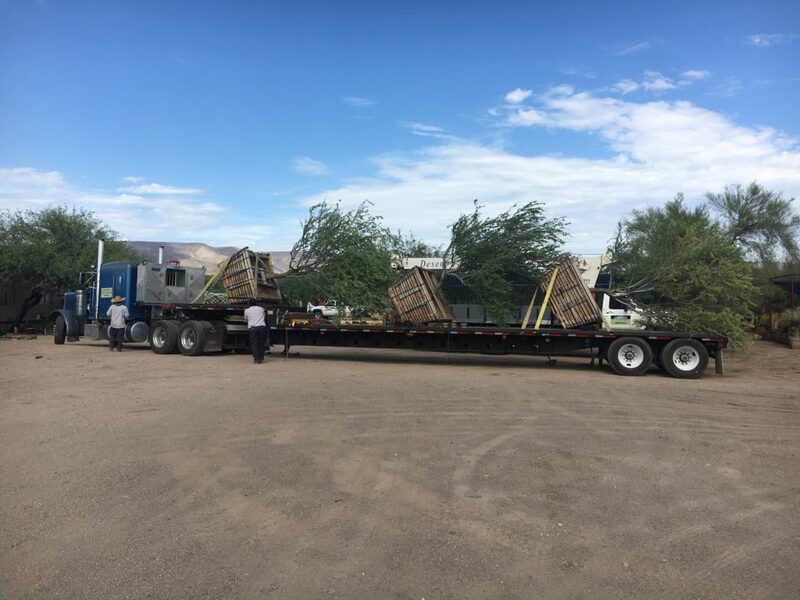 We have professionals that know and understand your landscape needs, and we are here to offer free consultation to educate you on high desert plants, water irrigation, tree trimming, seasonal flowers, hardscapes, pools, lighting, patios, grills, fire pits, and courtyards. Our combined expertise, field experience, private nurseries & product knowledge guarantee consistent results whether we are installing your landscape or maintaining it. 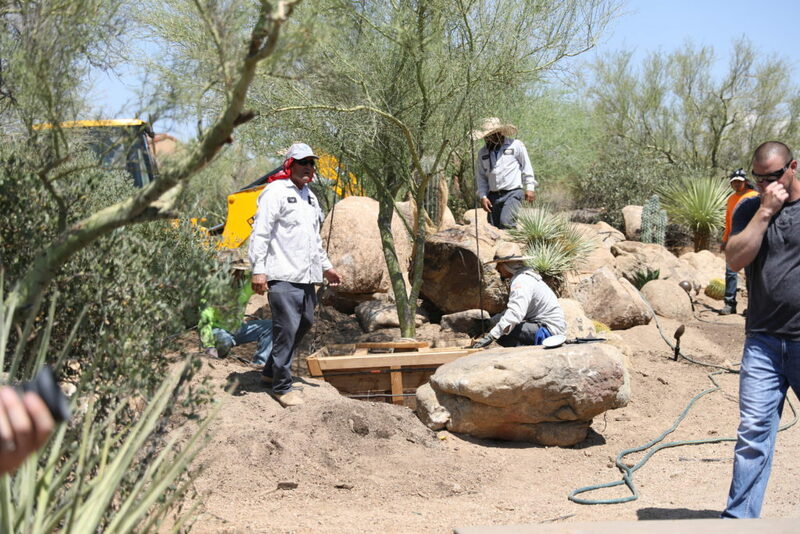 Professional, reliable, unformed crews with decades of experience maintaining desert landscapes. 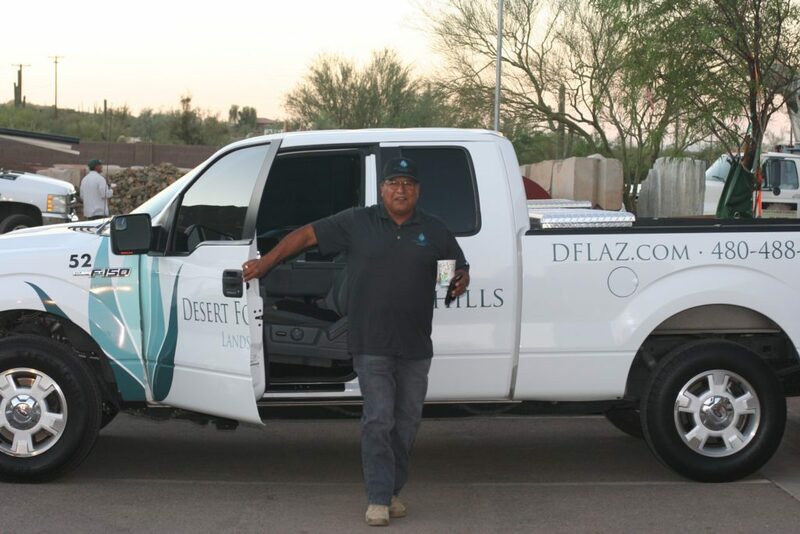 We have full-time maintenance crews and supervisors that handle HOA's and thousands of clients throughout the Valley. If you've dealt with other maintenance companies you will find our thorough follow-up to be a breath of fresh air.